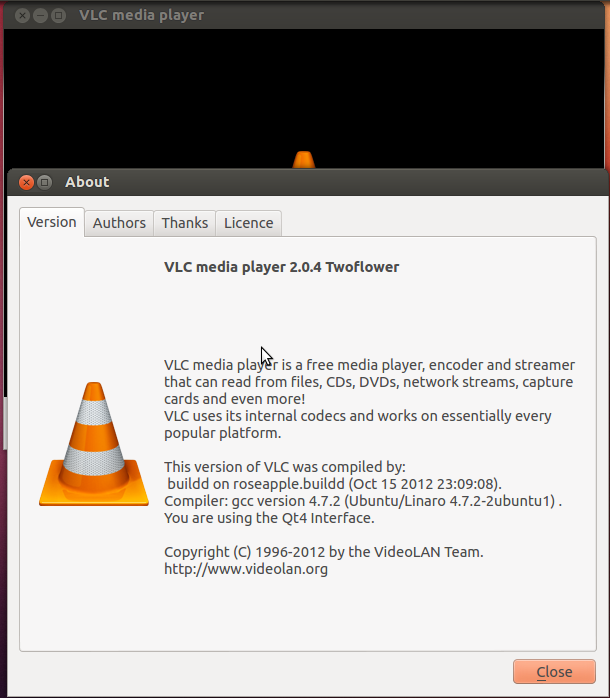 VLC media player (also known as VLC) is a highly portable free and open-source media player and streaming media server written by the VideoLAN project. It is a cross-platform media player, with versions for Microsoft Windows, OS X, GNU/Linux, Android, BSD, Solaris, iOS, Syllable, BeOS, MorphOS, QNX and eComStation. 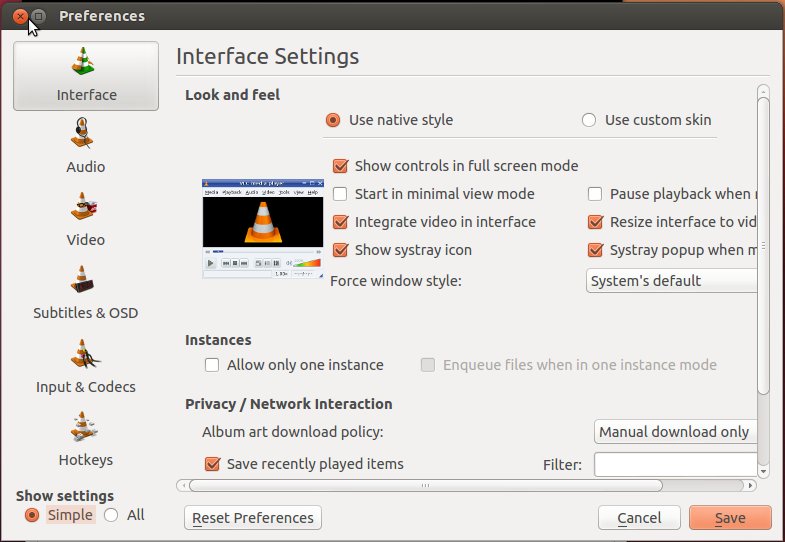 VLC used to stand for VideoLAN Client, but since VLC is no longer simply a client, that initialism no longer applies. The default distribution of VLC includes a large number of free decoding and encoding libraries, avoiding the need for finding/calibrating proprietary plugins. Many of VLC's codecs are provided by the libavcodec library from the FFmpeg project, but it uses mainly its own muxer and demuxers and its own protocols. It also gained distinction as the first player to support playback of encrypted DVDs on Linux and OS X by using the libdvdcss DVD decryption library.